As of late, it's been apparent that Motorola has been trying to make good on its promises of offering more timely updates. The RAZR M was the first to get its bump to Jelly Bean, and was followed by the RAZR/MAXX HD. Now, it's the Atrix HD's turn. Beginning today, AT&T and Motorola are pushing the Android 4.1 OTA to the device, which brings a handful of improvements over ICS, including Google Now, Project Butter for speed improvements, and enhanced notifications. 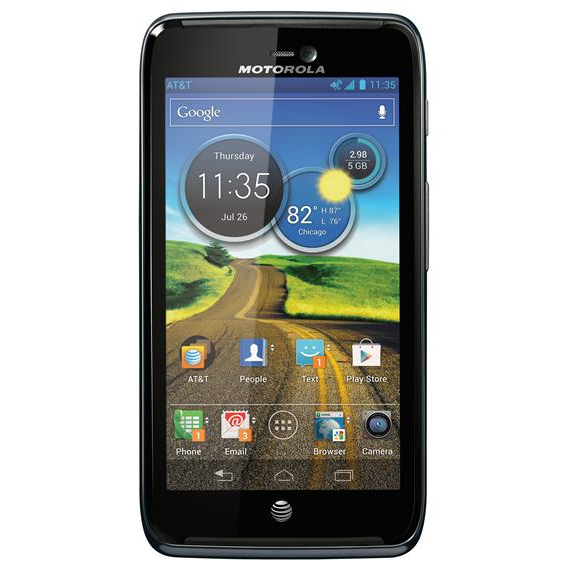 Of course, Motorola has thrown some tweaks of its own into the mix, as well - like Drive Smart, Quick Settings, and more. The update should be live now, so head into Settings > About phone > Software updates to see if it's available on your device. Enjoy!